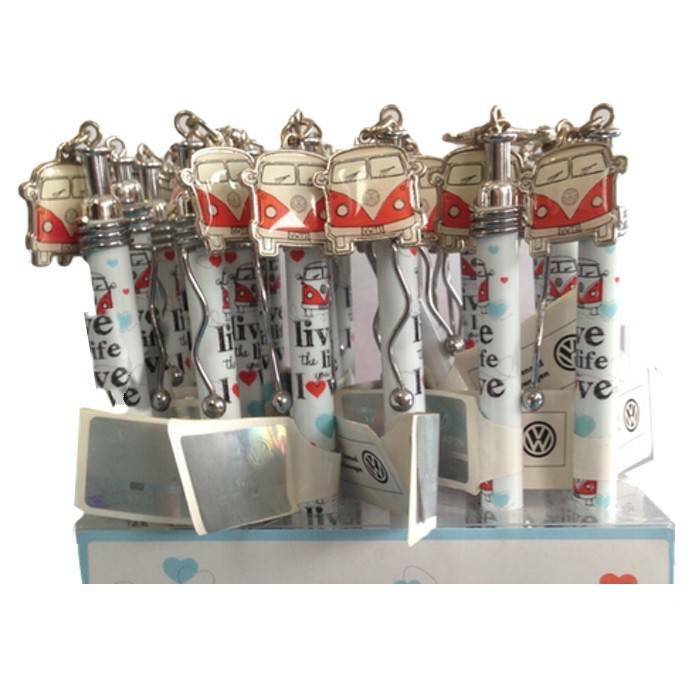 These Fun VW 'Live The Life You Love' Pen is the perfect gift for Volkswagen camper fans everywhere because you can never have enough Biro pens. 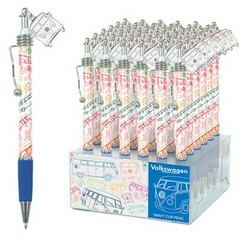 The VW Classic Campervan Pens are officially licensed by Volkswagen, and part of our large collection of VW Campervan Gifts and accessories. 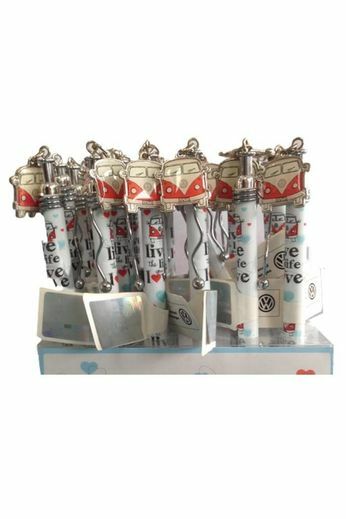 Available for next day delivery.